Mobile kid's gymnastics party Melbourne. An exciting & fun kid's party idea. All activities are structured, safe and run by a Qualified Gymnastics Coach (with an assistant coach for higher numbers). 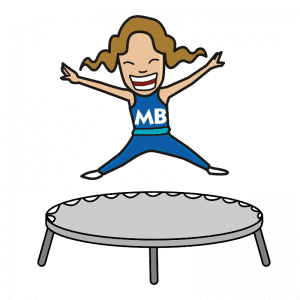 Our motivated and enthusiastic coach will keep every child moving – all while enjoying a party they will remember!